I wanted to show you a WIP of my personal project. I fixed many problems with muscle layer, and added a fat. Any feedback is immensely appreciated! This looks really great! Lots of nice stuff happening. I think overall the frequency of the secondary motion and the silhouettes are pretty nice. Some things I noticed at first glance.. Think the scapulas could be positioned better.. I think this is part of your comment already but thought I'd mention it. I'd say the belly feels a bit rubbery. Is it solid? Looking forward to seeing the skin too! I am currently working on improving clavicle / scapula motion in the animation. If that wont give me the correct results i will try to investigate if they are properly rigged. Do you have any suggestions in which way should i try to push this values to make it feel more natural? How do you approach rigging this bracelet-like ligament? Do you think that a zTissue with tension on it will do the trick? You could try dialing in some inertial damping (zTissue) to reduce the world space inertia from that object. I noticed you have Poisson's ratio up to 0.4 and the volume conservation at 1*106. I think you'll want to choose one or the other as otherwise the two volume conservation systems will sort of fight each other. IMO the volume conservation attribute will produce better results but it's slower. I will give them a try, and come back when i will have fascia and skin simulated as well. I have reuploaded a video with my recent updates. But still I have a few issues with it, and my main concern right now are this little intersections that appear on the fat layer. Do you have any suggestions how should i approach fixing it? The fat is constrained to muscle layer with sliding attachments that have 105 stiffness. Contact stiffness of a tissue is 107. I have painted the weights of the sliding attachment to 0 on the other side of these muscles (i hoped it will fix this issue). Collision Point Spacing is set to 0.02 (the model is in real scale). Max Newton Iterations - 4. Any other feedback is immensely appreciated! you can try to push a bit the outer layer of your fat or add more zTets on those area. For the attachment did you select the muscle first then the fat? sometime I turn the attachment to vertexID to keep the distance of my attachment and be sure it doesn't take the outer layer. Yes, i did select the muscle first. Can you explain a bit more this part about vertexID attachment? I will try this other things too. Just checked out the update. Looks really good! quite a big improvement on the last version. 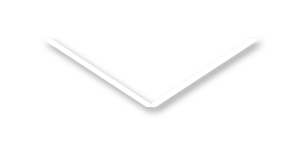 Just wondering - is the direction of your sliding attachments correct? Your comment about painting the weight on the other side of the muscle to 0 suggests to me that they might not be. 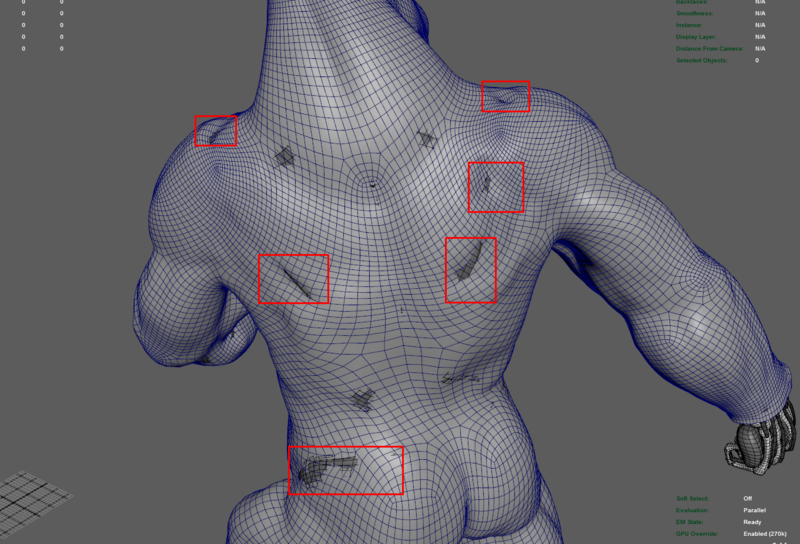 With sliding attachments for the skin, select the vertices on the underlying muscle first, then the skin. This will ensure that the sliding behaviour is correct, i.e the skin is free to web between objects. (this is not the case when the skin is the source of the sliding attachment) Then you can go a little higher with the sliding attachment stiffness. Actually there was a bugfix that you don't have yet (will be in Ziva 1.6) which will make sliding attachments more stable. Yes i have the attachments done in correct way, double checked it. I was just trying if i can paint this areas off to make the attachments more stable, since im fighting with this little intersections for a while now. I was selecting vertices using Ziva proximity tool, and i had them selected on the other side. I cant wait for Ziva 1.6, do you have any release date already? Ok cool. Have you tried upping the stiffness on those fibers a few orders of magnitude up? Increasing tet resolution in this areas did not help to solve the problem, it only made this intersection areas more 'detailed'. Pushing out the outer layer of the fat in the hip area fixed intersections there (it had simply too little thickness there). Now im trying to increase collision stiffness on the muscles and bones as well as in the tissue. Also i switched the attachment between scapula and fat from sliding to fixed with lower stiffness. Unfortunately I cant go lower with the collisions point spacing as i have only 24gigs of ram. Hey, i menaged to get rid of all intersections (collision point spacing did the trick), and now I'm moving into simulating a skin with a fine wrinkling. But i cant find any tutorial about how to approach this pass. Can you point me into one, or explain how it should be done? Im caching directly into alembic file. I have stopped using ziva cache a while ago when i saw how much RAM it consumes. 😀 It is still useful for figuring out what is happening in the simulation though..
Do you think that classic geo cache is better than alembic? Should i switch to it? you should make some test, but the difference with the alembic is because it save 1 cache / frame you can verify your fat in an another maya during your sim. I'll dig on this way next week. The reason why I ask is because you told me you have only 24G of ram and I'm never upper than 16g used by ziva... and most of the time my collision point spacing are between 0.003 and 0.007 (for ending sims, during test I'm arround 0.01). I dont know why but when im simulating this fat my whole system takes around 20gigs, and i have only maya running. Its maybe becouse of how this scene is. My fat is 67k faces dense, and muscles + bones have another 220k. I have around 100 attachments made between fat and zBones. Do You think thats normal amounts of stuff, or did i over exaggerated a bit?